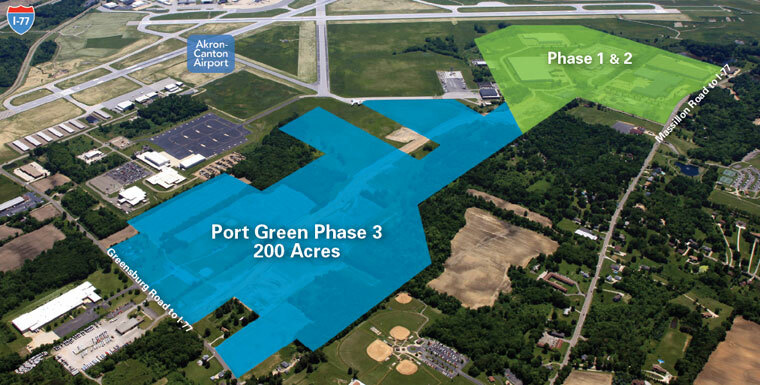 Port Green International Business Park is a 400-acre planned industrial development located in Green, Ohio. Adjacent to the Akron-Canton Airport, the park is strategically located in the heart of northern Ohio. The initial phase was developed in 1997 with a second phase initiated in 2003 under the name CAK International Business Park. A third phase was initiated in 2011 and the park was renamed in 2014. Port Green adds 200 acres of the land situated directly north. The park is a designated Foreign Trade Zone (FTZ 181). 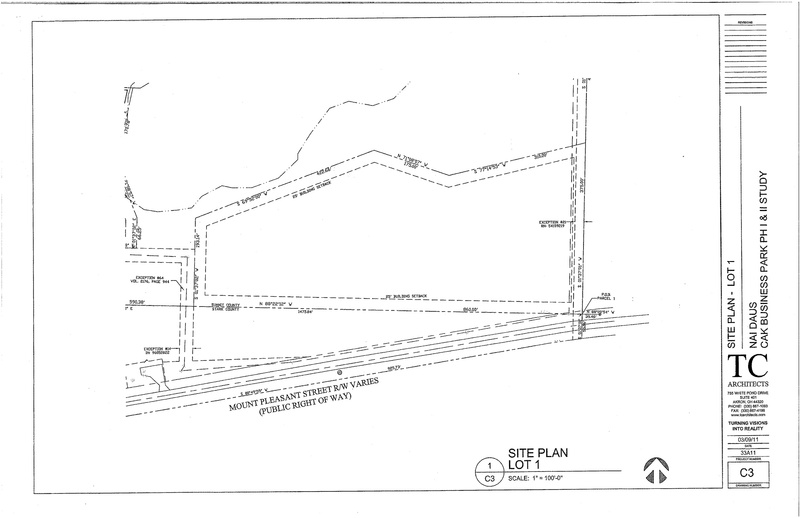 Click here for Phase 3 Site Plan. Akron-Canton Airport is one of the fastest-growing airports in the Midwest. It has set passenger records every year but once since 1995, with nearly 1.7 million passengers using the airport in 2011. Originally opened in 1948, the airport has undergone several large scale developments and is currently in the midst of a 10-year, $110 million expansion that was initiated in 2008. The airport has 11 gates serviced by 10 airlines. SB Equities (SBE) is a privately-owned real estate firm that owns and manages approximately 2.5 million square feet of commercial and industrial properties and is the developer for Port Green International Business Park.